First up in the IdHAIR portfolio is Hair Paint, an innovative and on-trend permanent hair colour, designed to be easy to use, versatile, while relying on natural ingredients to create 108 beautiful shades. Those natural ingredients include sunflower seed oil, for repair and protection from UV rays; mandarin oil to protect the scalp during the colouring process; grapefruit and citrus for shine and longer lasting results; and a patented anti-ageing complex comprising tiny phyto micro pigments, protected by plant extracts, fruit oils and powerful anti-oxidants, which are carried deep into the hair shaft. Hair Paint Specials, which allow the hair to be lightened without bleach. Hair Paint Hair Inks, which are ammonia free and can be used for colour correction and can be added to any other manufacturer’s products. Hair Paint Free, a sub-range which is PPD-free, resorcinol-free and ammonia-free – basically free from anything clients can be allergic to and ideal for use on clients with scalp issues. 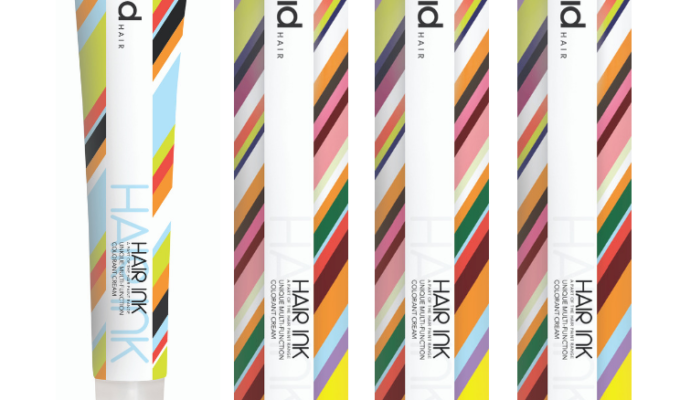 The toning power of Hair Paint High Lift is designed to deliver cool, clean looking blonde shades every time. The versatile product can be intermixed with any colour, or can be used as a toner. The lifting power of High Lift means it can be mixed at a ratio of 1-2, providing intense colour results in just 45 minutes. And thanks to the inclusion of a number of natural ingredients, High Lift doesn’t compromise hair health. Sunflower seed oil, repairs and protect hair against UV rays, while mandarin oil protects the scalp during the colouring process. The powerful antioxidant properties of grapefruit and citrus oils ensure hair shines with health, while Hair Paint’s anti-ageing complex, containing a potent mix of plant extracts, fruit oils and anti-oxidants, ensures tiny phyto micro pigments are carried deep into the hair shaft for longer lasting results. • Bleach Me Gently is an ammonia-free, dust-free, none aggressive bleach built with blue pigment to neutralise warm pigments in the hair. This bleach lights up to six shades. • Bleach Me is a fast-working dust-free bleaching powder with a smooth and creamy consistency that lightens up to seven shades. This bleach provides a great performance in a short time, while moisturising and nourishing hair for a high-shine finish. 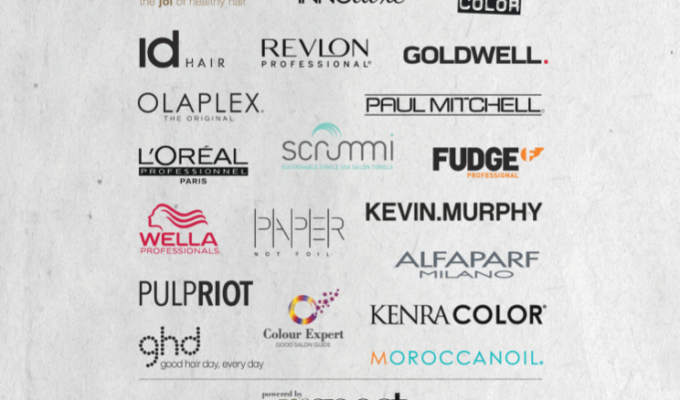 SO now you’ve met IdHAIR colour portfolio with our brief overview. Time to get cracking on working that magic!